Built in 1971 at Defoe Shipbuilding Co., Bay City, MI. 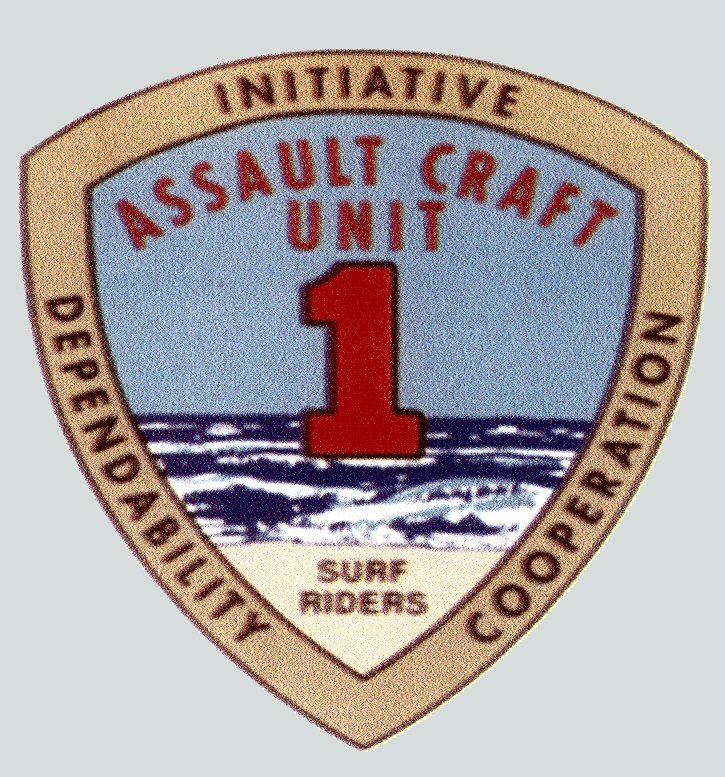 Assigned to Assault Craft Unit One (ACU-1), NAB Coronado, CA. 225k LCU-1666 entering USS Denver (LPD-9), date and location unknown. US Navy photo from "All Hands" magazine, December 1979 Joe Radigan MACM USN Ret. 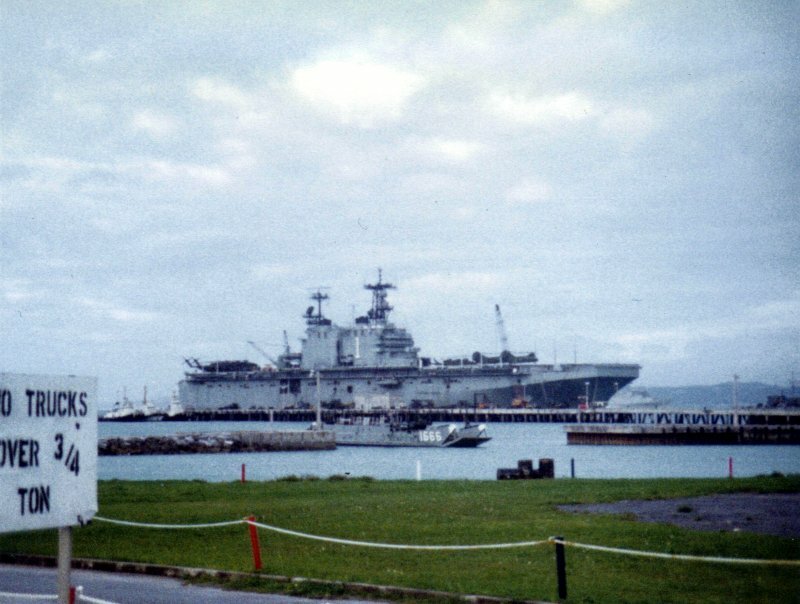 45k LCU-1666 landing vehicles at the concrete boat ramp at Naval Amphibious Base Coronado. 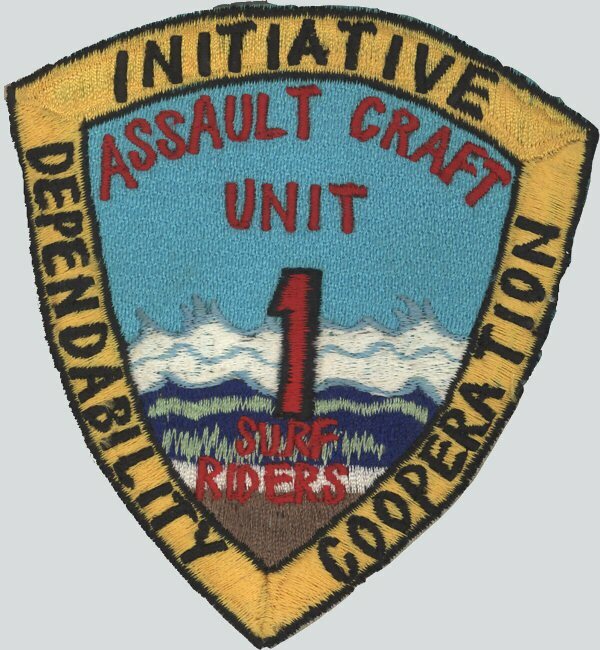 The men were wearing utility greens which means the photo was taken circa late 1980's. 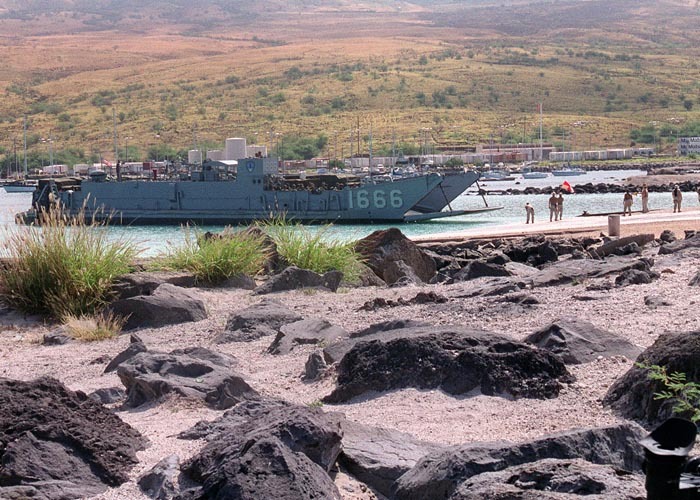 130k LCU-1666 beached, date and location unknown. 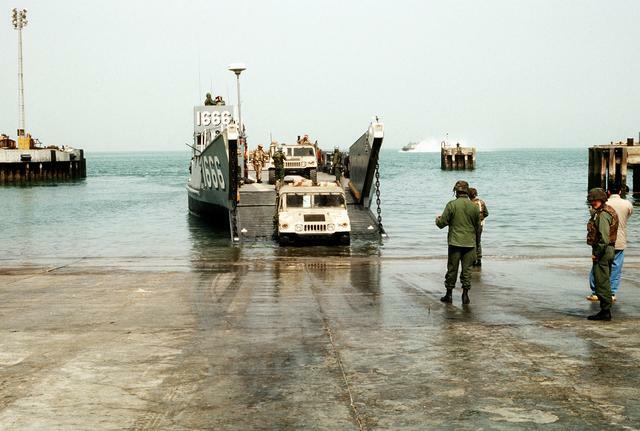 48k LCU-1666 beached while landing vehicles, date and location unknown. 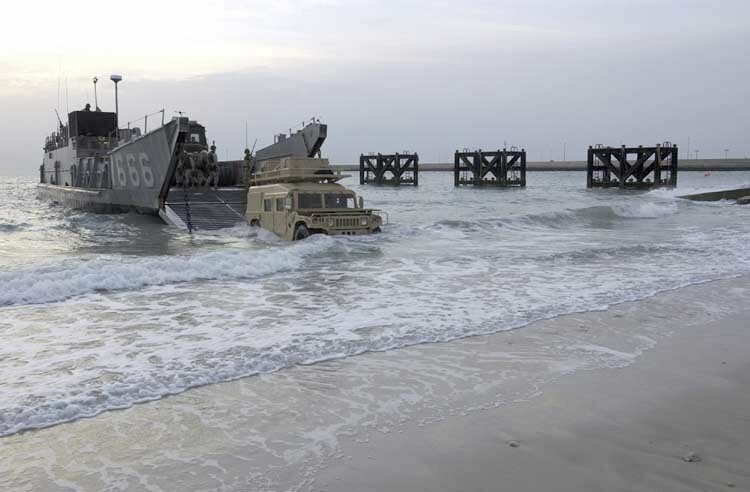 762k USS Tarawa (LHA-1) conducting an amphibious landing, 12 February 2003, as Marines go ashore in Kuwait. LCU-1666 leaves the ship's well deck with equipment and Marines from the 15th Marine Expeditionary Unit (MEU) Special Operations Capable (SOC) while a CH-53E "Super Stallion" helicopter heads to the beach. 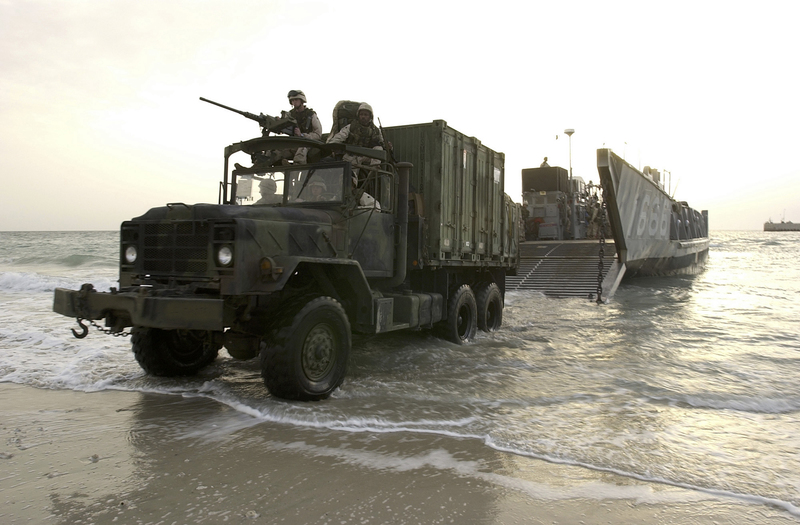 1044k A 5-ton truck roles off of LCU-1666 from the amphibious assault ship USS Tarawa (LHA-1), 12 February 2003. 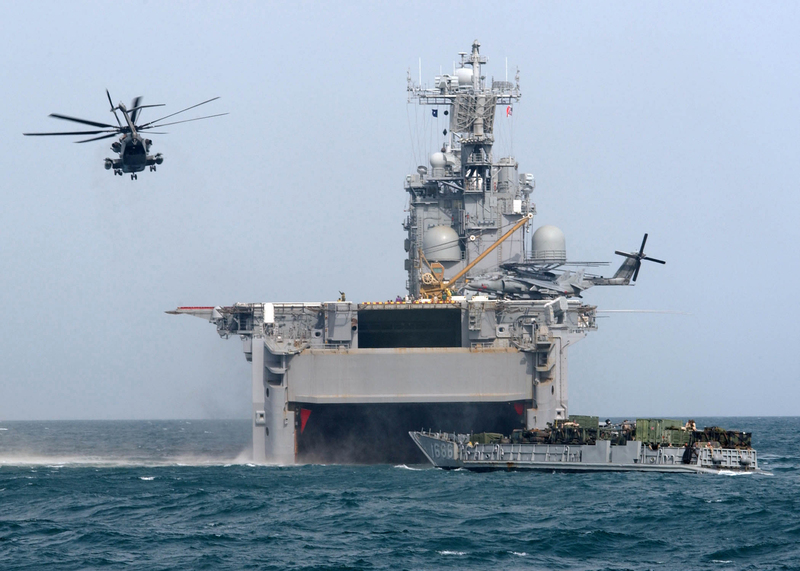 The Amphibious Ready Group (ARG) will be used for future operations. 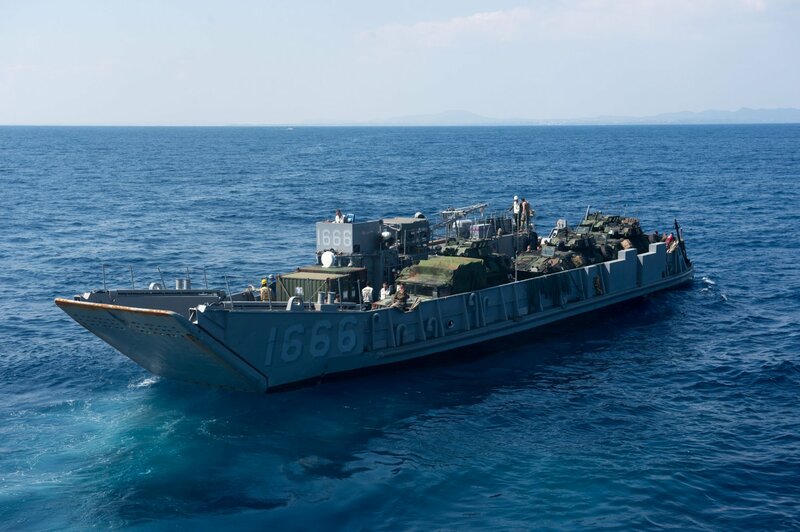 The ARG uses LCU's and other conventional landing craft as well as helicopters to move Marine assault forces ashore. Tarawa is currently forward deployed in support of Operation Enduring Freedom. 376k Sailors of the amphibious assault ship USS Boxer (LHD-4) train LCU 1666 for vehicle operations with Assault Craft Unit One (ACU-1). Boxer recently returned from operations in Iraq supporting the rotation of forces and Operation Iraqi Freedom (OIF). 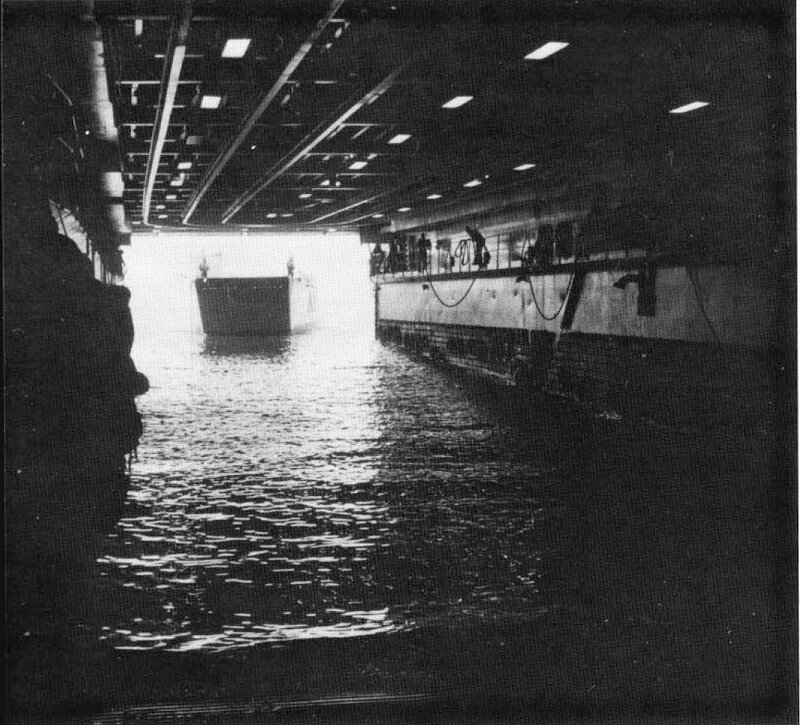 371k LCU-1666 enters the well deck of USS Denver (LPD-9). 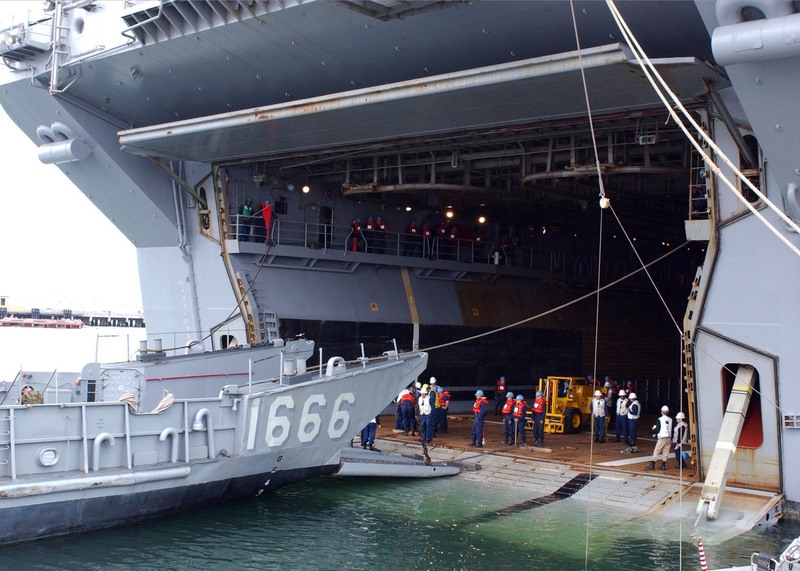 Denver is assigned to the Bonhomme Richard Amphibious Ready Group and is conducting operations in the U.S. 7th Fleet area of responsibility. 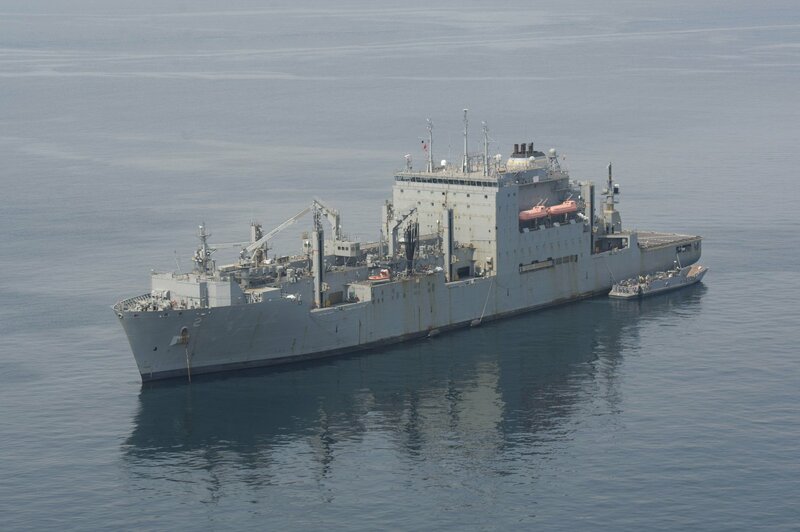 208k LCU-1666, assigned to Naval Beach Unit 7 and deployed with USS Denver (LPD-9), comes alongside USNS Sacagawea (T-AKE-2) to transfer cargo. 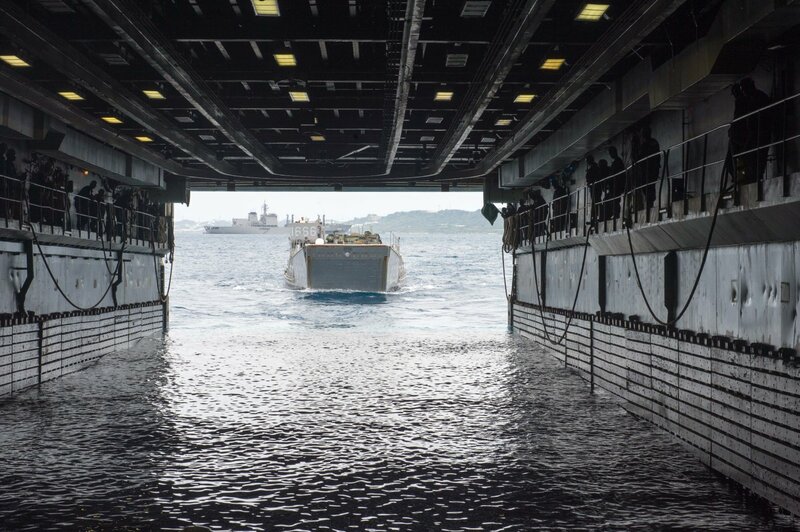 Denver is assigned to Expeditionary Strike Group (ESG) 7 and is participating in Exercise Ssang Yong, an annual combined exercise conducted by Navy and Marine forces with the Republic of Korea.